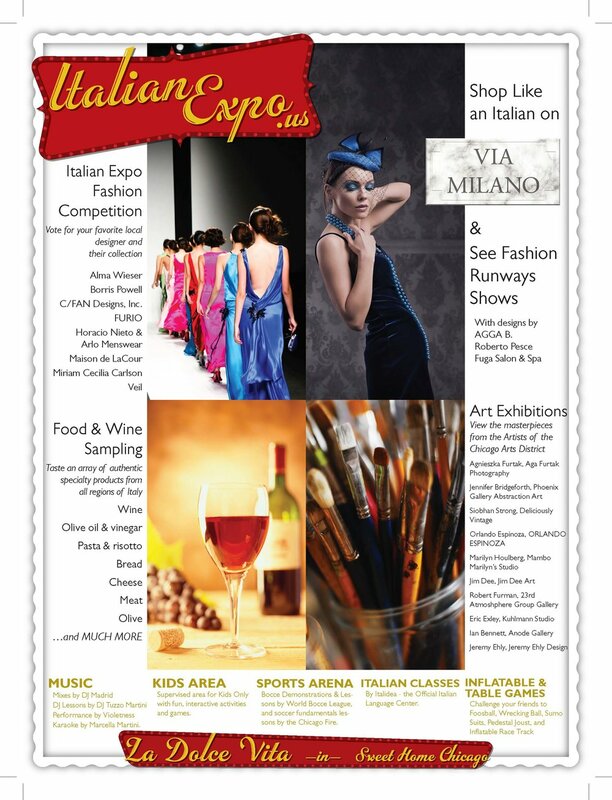 The Italian Expo is the ultimate showcase of the culture of Italy. 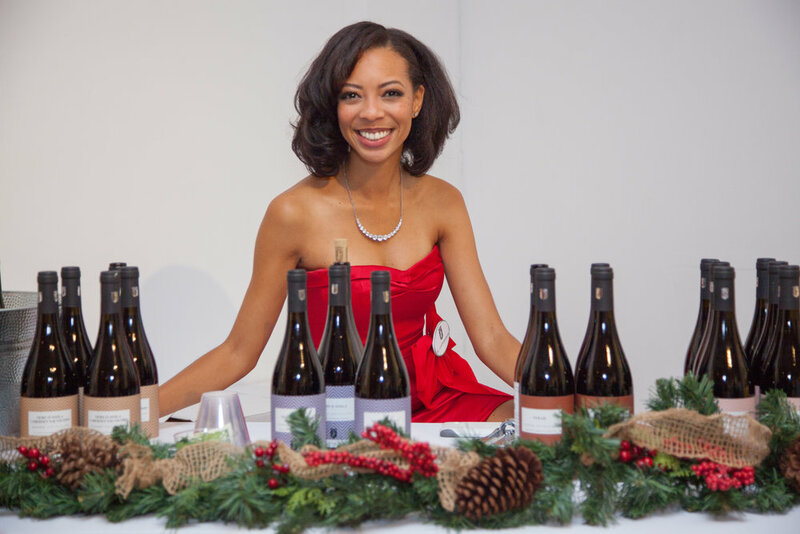 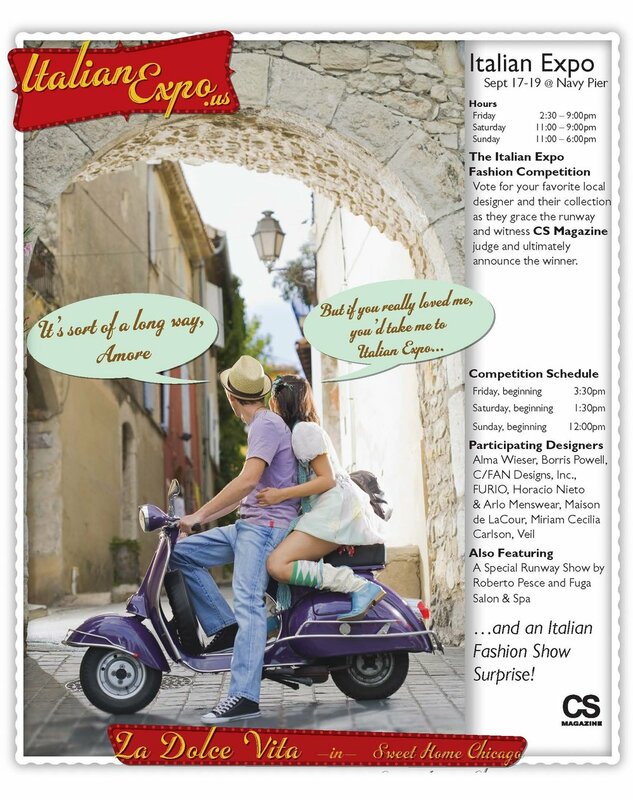 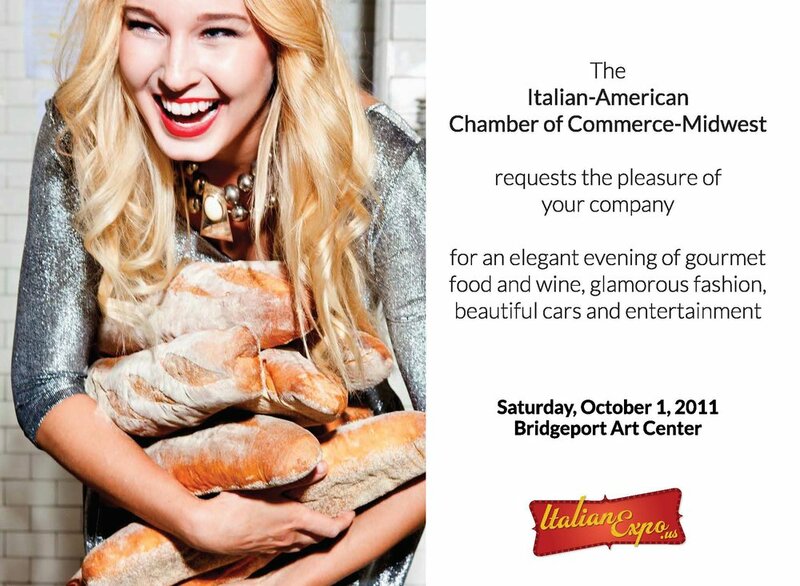 Whether it's superior food and wine, fashion and design, cars and motorbikes, or art and music- this event gives Americans the full Italian experience without the extensive travel. 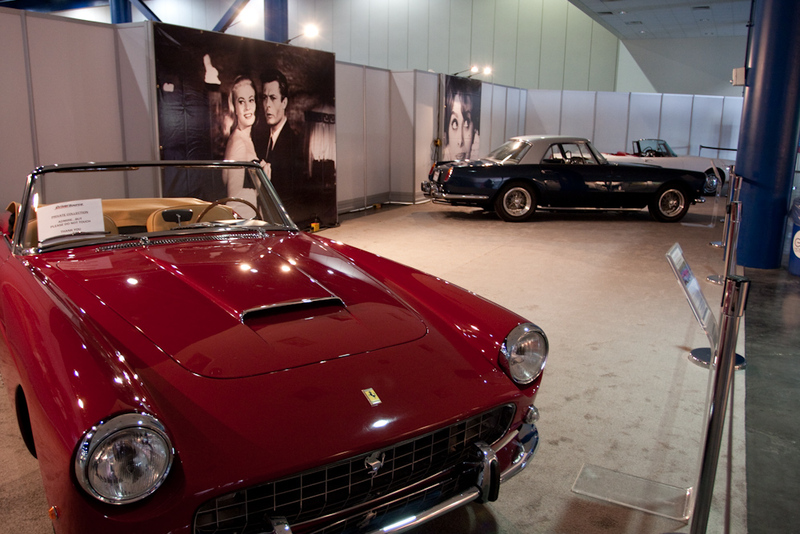 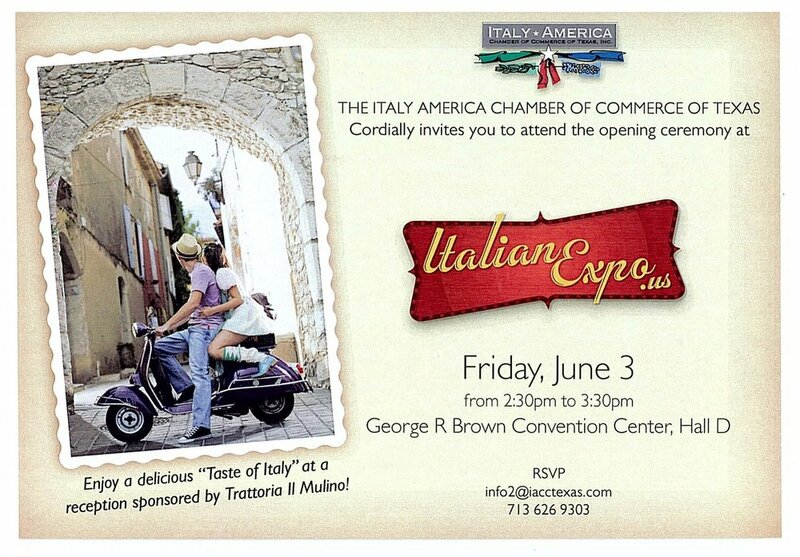 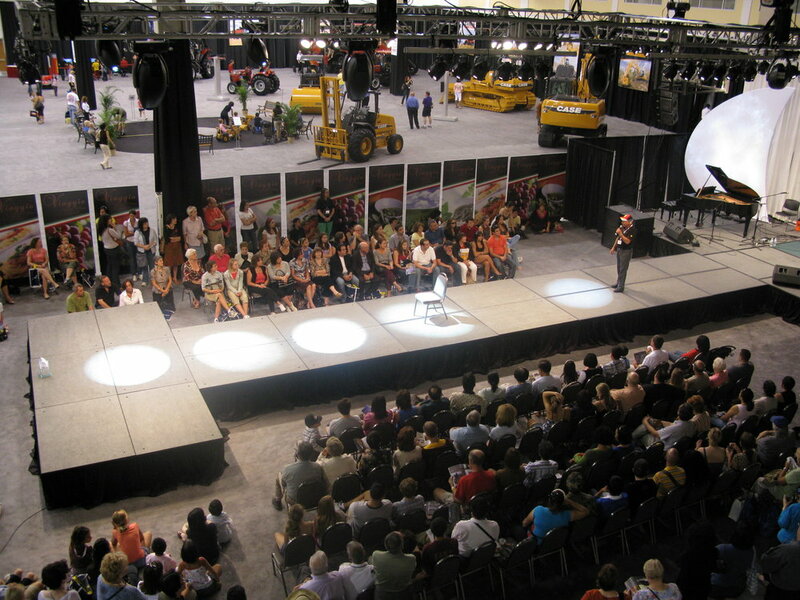 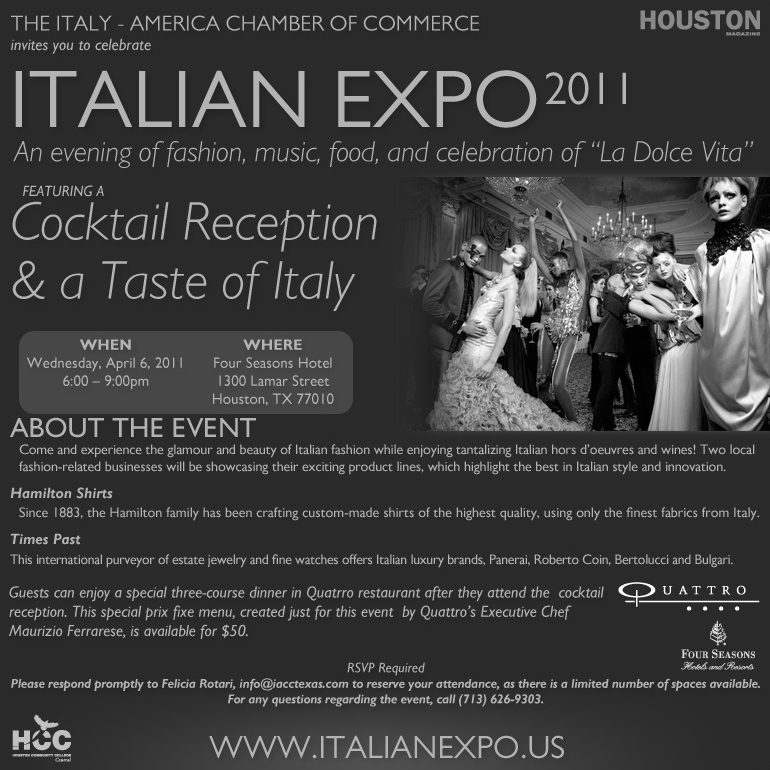 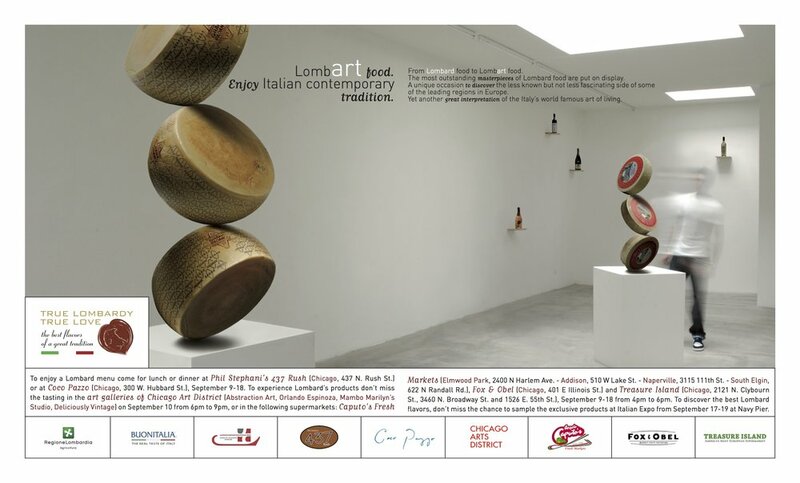 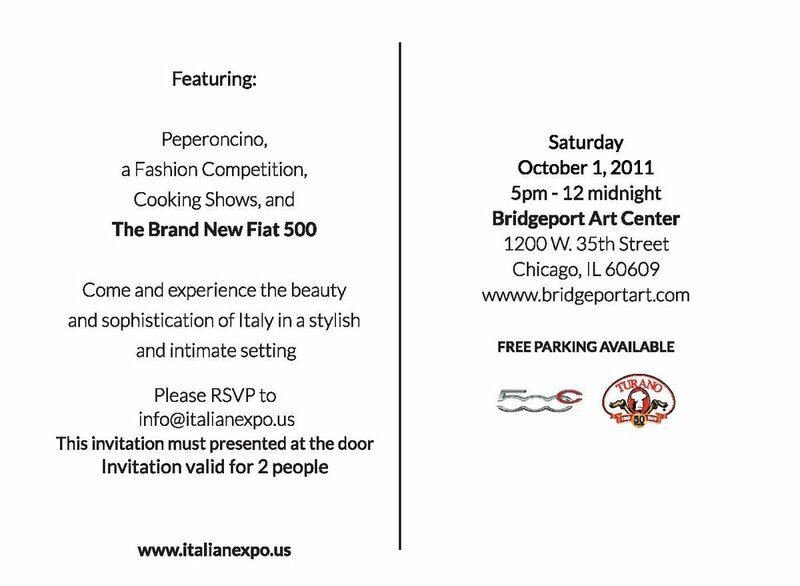 In the past, Italian Expo has been done at Chicago's Navy Pier, Bridgeport Art Center, River East Art Center, and the George Brown Convention Center in Houston. 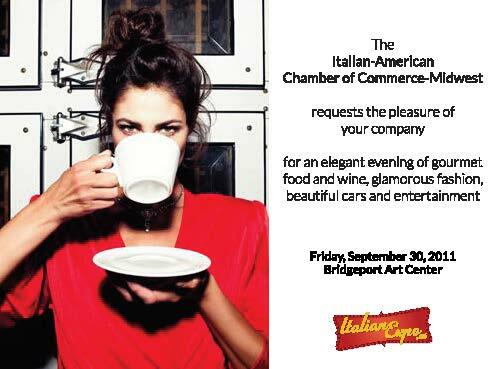 It is undoubtedly one of the most renowned Italian events in the country.